Fabricated out of Zendura, a biocompatible thermoplastic. Smile Shapers are virtually invisible, durable, and comfortable. All aligners are expertly designed and created to ensure their precision and durability. Patients are astonished by how seamlessly their aligners blend in with their teeth and their life. Utilizes a maximum of six steps throughout the course of the plan. Indicated for patients requiring minimal alignment. Utilizes a maximum of twelve steps throughout the course of the plan. Indicated for patient requiring moderate alignment. Utilizes as many steps as needed throughout the course of the plan. Indicated for patients requiring advanced alignment. Prescribing Smile Shapers to your patient begins with one of our starter kits. Inside the starter kit you will receive four case boxes, a display board, patient literature, and Rx forms. You will then send your patient's traditional impression along with a filled out Rx form. When we receive your case we will use that impression to strategize the best treatment plan for your patient. You will receive an approval form from us that tells you at which level your patient's plan falls under. Once you sign and return the form to Smile Shapers, you will receive the total amount of aligners for your patient. Unlike other aligner companies, Smile Shapers does not ignore the benefits dentists can provide patients during the alignment process. That is why our aligners are only available through dental providers. We will send your dentist all the necessary supplies and they will send us your impressions. Once we strategize the best treatment plan specific to you, we will send your provider the aligners, along with a case and care instructions for you. As these sequential aligners gently move your teeth into their ideal alignment, your dentist will track your progress to ensure the best possible result. 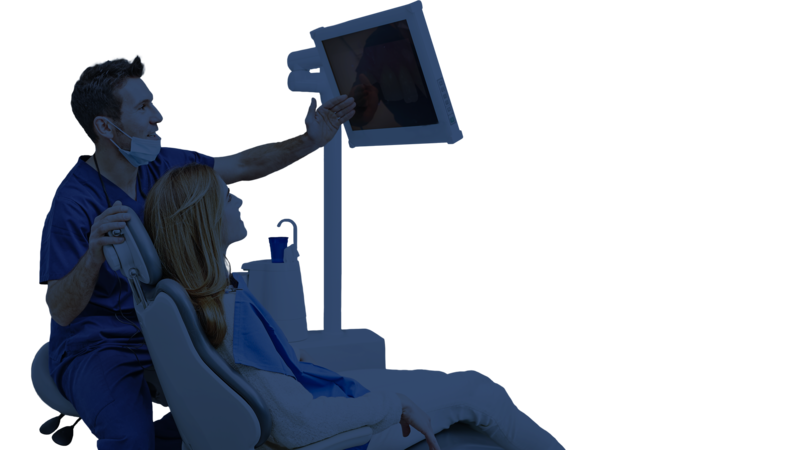 You will be given each set of aligner individually throughout your treatment. If your dentist does not offer Smile Shapers, there is sure to be a provider near you. Are You a Returning Doctor? Prescribing Aligners to Additional Patients is Simple! Prescribing Smile Shapers Clear Aligners is quick and easy for returning doctors! We have compiled everything you may need in one convenient location. Simply select the item you need, whether that be one of our Rx forms or to find a provider near you. At Smile Shapers, we are dedicated to making the prescription process efficient and stress-free. 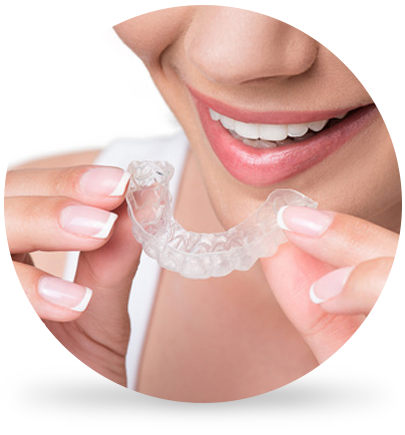 Why Smile Shapers Clear Aligners? Smile Shapers are fabricated to have unparalleled strength and invisibility, so that patients will never have to worry about noticeable cracks or stains. Our clear aligners help you save money by offering a cost-effective alternative to traditional braces and reducing valuable chair time. Not only will aligners be created specifically for patients' needs and teeth, but their treatment plan will also be specific to their case. 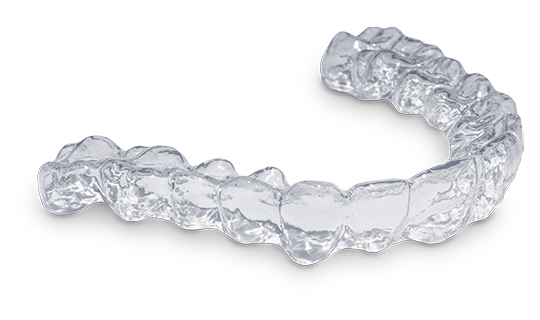 Fabricated out of a clear resin, our aligners disappear on top of dentition. Completely unnoticeable, your patients will never have to deal with unseemly stains as long as they follow the simple cleaning guidelines. Traditional orthodontic braces complicate cleaning, eating, and are only removable by the doctor. Our aligners easily snap on and off patient's teeth and simplify tasks, such as maintenance and eating. Smile Shapers are fabricated to match each patient's specific need. With three varying levels of treatment, these aligners are indicated for minimal to advanced aligning. Below you will find some of the most common cases Smile Shapers handles. Smile Shapers are designed to be easy-to-use, but we understand that sometimes questions arise when using a product for the first time. If you are a doctor, please follow the link to an FAQ that should answer any question you have. If you are a patient, please follow the link to your FAQ or contact your doctor for any questions left unanswered.